Nokia 5.1 is the top end of the budget smartphones that was released by HMD along with the 2.1 and 3.1 models. This phone comes with a bigger screen size and a fingerprint scanner as well. 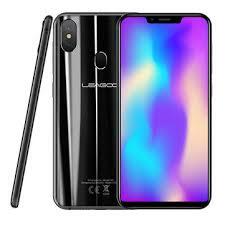 Yes, there are some major changes on this 2018 handset that beats the 2017 model, that you will come to Know as you read further. The Nokia 5.1 is designed from series of 6000 aluminum which makes the handset the most durable in the family. On the back, it sports rounded edges and a satin finish with a fingerprint scanner which is now on the back of the phone. It has an 18:9 aspect ratio which is now the new trend with a 5.5-inch FHD+ display and a 443PPI pixel per inch density. 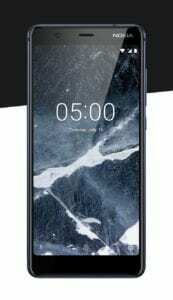 The Nokia 5.1 screen is also blessed with a corning gorilla glass and a 2.5D curved glass on the sides. The smartphone is available in Copper, Blue, and Black colors. On the camera department, the Nokia 5.1 has a rear camera of 16MP with F/2.0, PDAF, dual LED flash, and 1080p30 video while the front facing camera which is dedicated to selfie lovers packs another single snapper of 8MP with f/2.0, Fixed-focus, wide-angle about 84.6 degrees. The memory provided is either 16GB or 32GB and you can also expand it up to 128GB using a micro SD card. 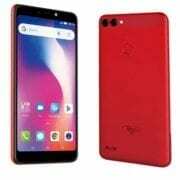 TECNO Pop 1S Price, Specs, Review and Features. Tecno F1 Price, Specs, Features and Review. Under the hood, the Nokia 5.1 is powered by a MediaTek Helio P18 chipset, with HMD saying the octa-core SoC delivers 40% more performance over last year’s Snapdragon 430 processor. This comes with eight CPU cores clocked up to 2.0GHz and a Mali T720 GPU couple with 2GB or 3GB of RAM. The version is Android 8.0 Oreo with a battery capacity of 2970mAh with fast charging technology and a micro USB cable from the box. The Nokia 5.1 will cost €189 for 2GB and €219 for the 3GB model. In Nigeria, the Nokia 5.1 will sell at a price of 78,000 Naira to 92,000 Naira depending on the model you want to buy. HSDPA 850 / 900 / 1700(AWS) / 1900 / 2100 – LATAM, AU, TW . LTE band 1(2100), 3(1800), 5(850), 40(2300), 41(2500) – India. USB port: Yes, microUSB 2.0, USB On-The-Go. 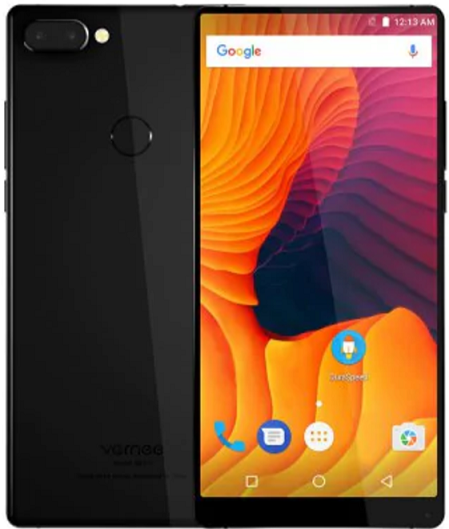 Vernee Mix 2 Price, Features and Specification. Samsung Galaxy J7 Refine 2018 Price, Specs, Features and Review.